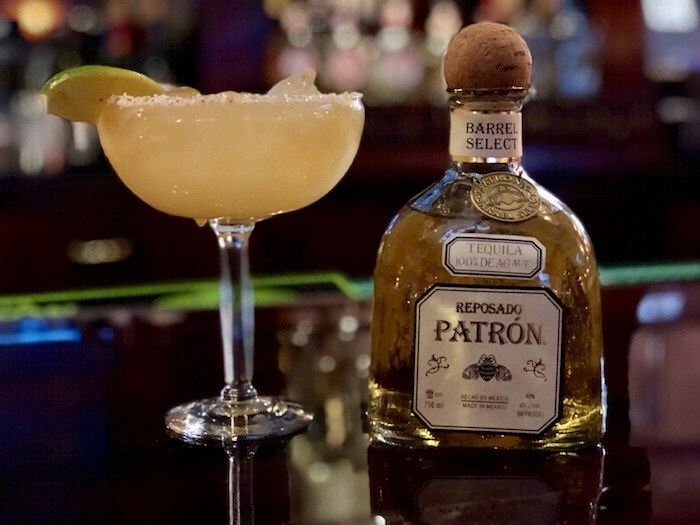 Pancho’s Mexican Restaurant’s Naughty Maggie with Patron Barrel Select Reposado, photo courtesy Wicked Creative. Tequila is always one of our favorite spirits, but especially on National Tequila Day, which falls on Tuesday, July 24 (get it … Tequila Tuesday). In honor of the holiday, here are some favorite cocktail recipes from bars and restaurants across the country. Fort Willow Daisy Pusher, photo by Neil Burger, courtesy Wicked Creative. DMK Restaurants’ Chicago treehouse-themed lounge, Fort Willow, celebrates National Tequila Day with a smokin’ hot cocktail—literally! 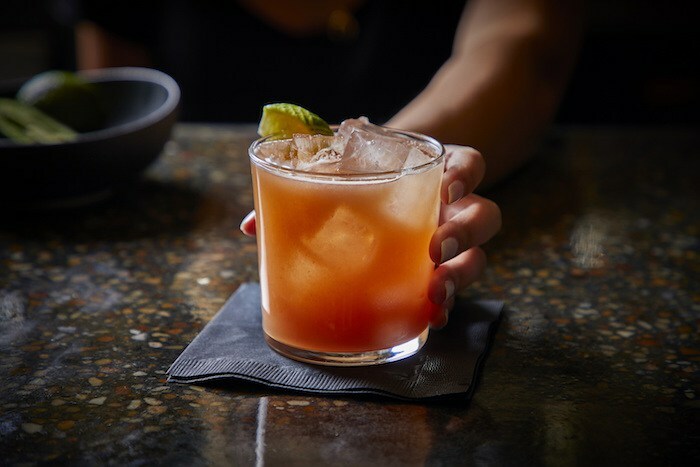 Holiday celebrators can commence the holiday with the restaurant’s Daisy Pusher, made with a spicy blend of jalapeno tequila and guava, mixed with a smoky flavor of mezcal. Shake all ingredients, strain into a rocks glass, garnish with lime wedge. 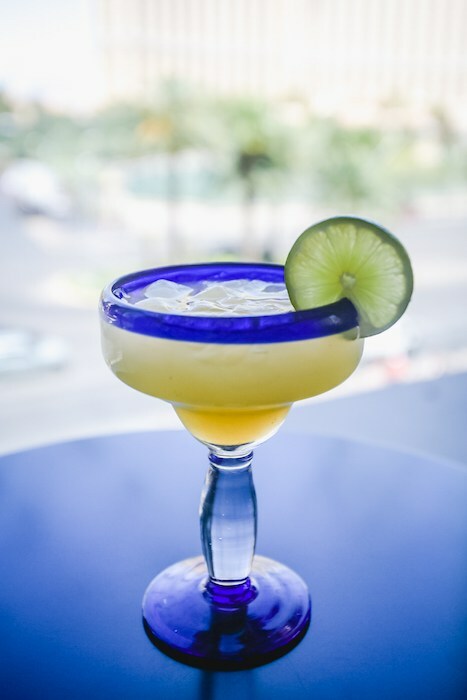 Cabo Wabo White Peach Margarita, photo courtesy Wicked Creative. Cabo Wabo Cantina in Las Vegas offers a white peach margarita, made with Cazadores Blanco, Monin White Peach Syrup, peach nectar, fresh lime juice and sweet & sour mix. Pour over ice in margarita glass w/ remaining amount over ice in souvenir shaker. Therapy’s Mango Ricky, photo courtesy Wicked Creative. 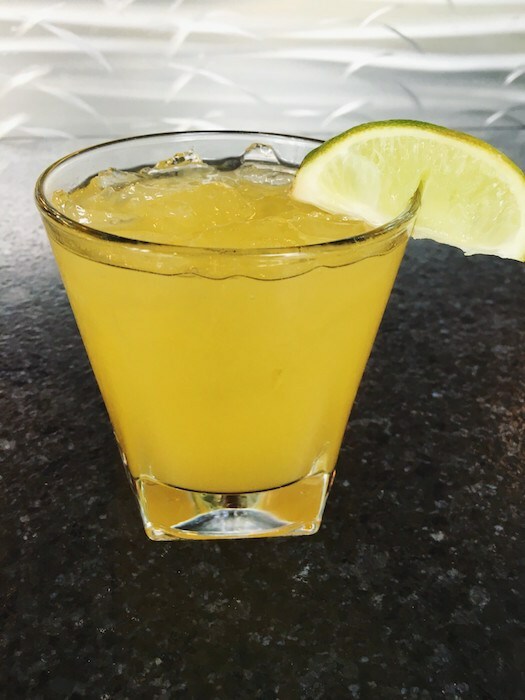 Therapy restaurant, located in Downtown Las Vegas, is te-killin the game this year for Tequila Day with the Mango Ricky cocktail, made with reposado tequila, mango puree, fresh lime and organic agave. Combine all ingredients in a mixing glass or tin, add ice, shake, strain and garnish with a lime wedge. MB Steak Spicy Cucumber Margarita, photo by Jim Decker, courtesy Wicked Creative. MB Steak, brothers David Morton and Michael Morton’s steakhouse at Hard Rock Hotel & Casino in Las Vegas, celebrates National Tequila Day with a boozy tequila cocktail. 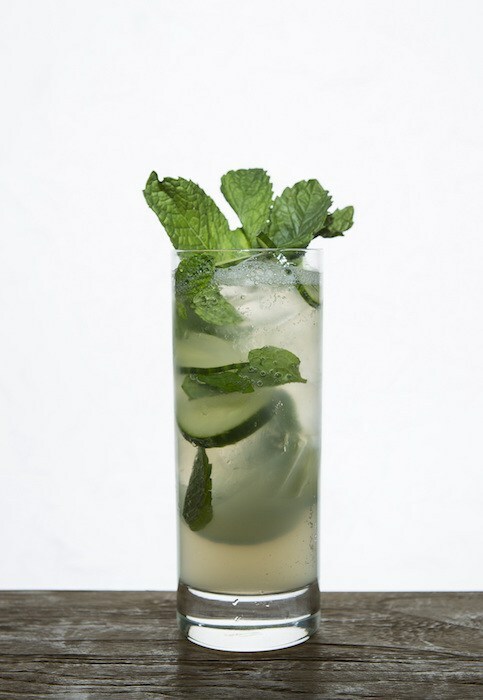 Muddle the cucumber and mint with tequila, add ice, sour mix and agave, shake well and serve in a tall glass with a tajin rim. 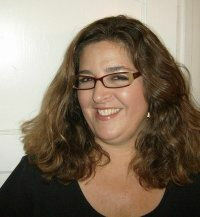 The Top of the World Restaurant’s Bibiana, photo by Chris Wessling, courtesy Wicked Creative. Located more than 800 feet above the Las Vegas Strip in the Stratosphere Casino, Hotel & Tower, the Top of the World Restaurant is the only revolving restaurant in Las Vegas, where guests enjoy breathtaking views as the restaurant revolves 360 degrees every 80 minutes. 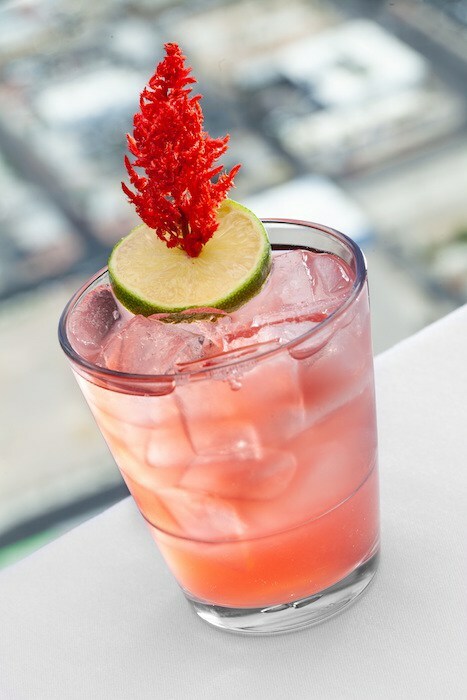 In celebration of National Tequila Day, the bar is pouring Bibiana cocktails. In a mixing glass combine all ingredients. Shake and strain over fresh ice. Garnish with a lime wheel. Cheers to wherever you enjoy your tequila this month! Click here for more Cocktail Corner columns. Originally published in Santa Barbara Seasons on July 20, 2018.